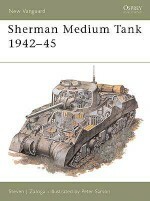 The Matilda tank saw action in almost all theatres of World War II, from Europe to the Pacific. 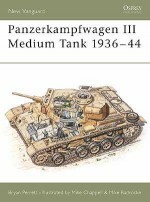 Born in the interwar years, and developed with numerous modifications following combat testing, the Matilda is perhaps most famous for its role in the desert campaigns of 1940-41, thus acquiring its nickname 'Queen of the Desert'. 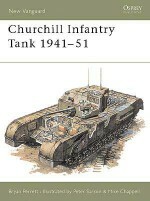 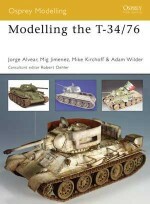 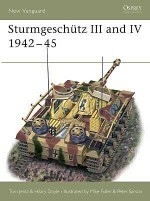 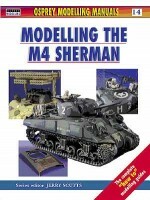 This book provides a detailed guide to modelling the Matilda tank across a variety of types, colour schemes and scales, and features excellent reference photos. 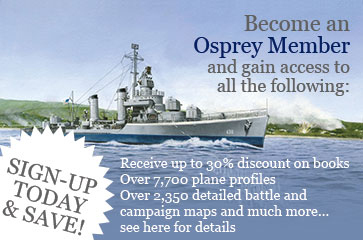 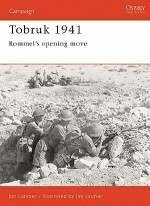 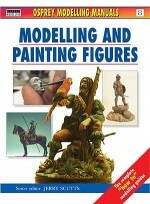 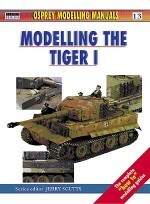 Using clearly explained techniques and methods, and featuring the work of several top modellers, this step-by-step guide to building, finishing and displaying the Matilda in European, Western Desert and Australian service presents a creative and enagaging approach to modelling the 'Tilly'.